Sometimes your aching back might be more connected to your emotional state than your physical one. Or those constant headaches and insomnia that don’t seem to go away no matter what you take? Discover how your physical well-being might just be connected to your emotions and how essential oils can help d build the bridge between your emotional and physical well-being. This personal 45 Minute Session is uniquely designed to help you take time out of your crazy world and relieve, renew and naturally release anything that might be keeping you from feeling and being your best. We’ll focus on connecting with essential oils and how they work to help relieve and release emotions that are stored in your subconscious. We’ll also explore which oils can help you find more balance and naturally alleviate any physical symptoms you might be feeling. 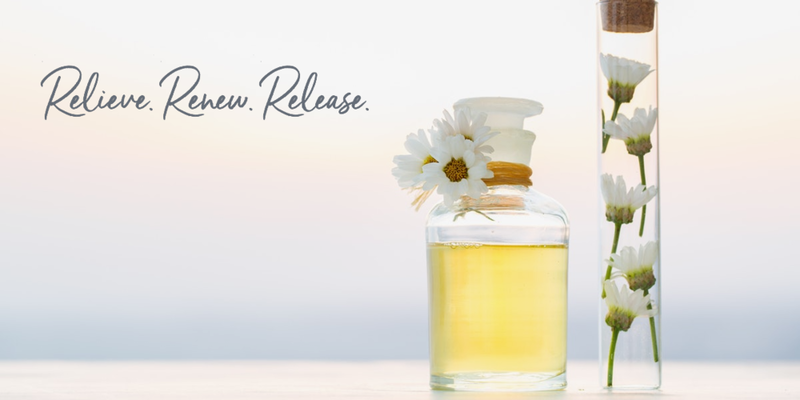 You’ll receive a custom blend oil that you can take home and continue to realize the many benefits of essential oils in your everyday life! Sign up today for your 45 Minute Emotional Well-Being Session.